THE PERFECT GIFT THIS VALENTINE'S DAY? OK This GREAT Deal !!! New students are invited to ENJOY US! 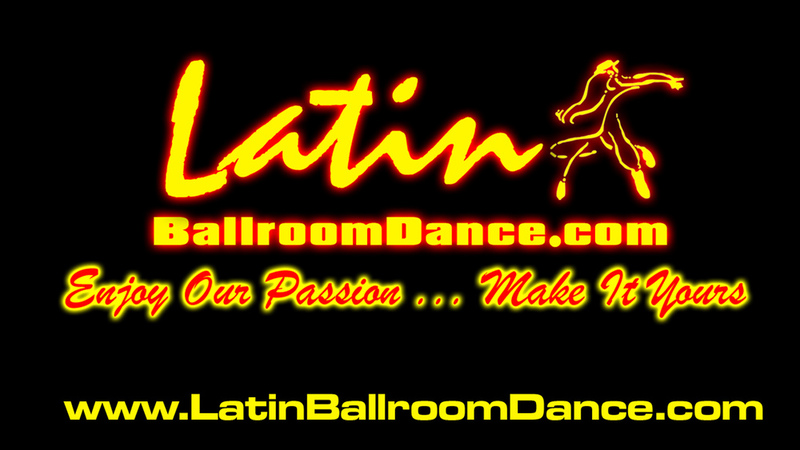 to our studio for this VALENTINE'S SALSA LESSON and evaluation-consultation with one of our instructors. Upon completion of your registration, we will contact you to schedule a day and time for your session. Older PostThe World News (WN) Network, launched online article about LatinBallroomDance.com Studios in The Meadowland Wedding EXPO in NJ. indexed covering news on a vast range of subjects.